We work where we live. 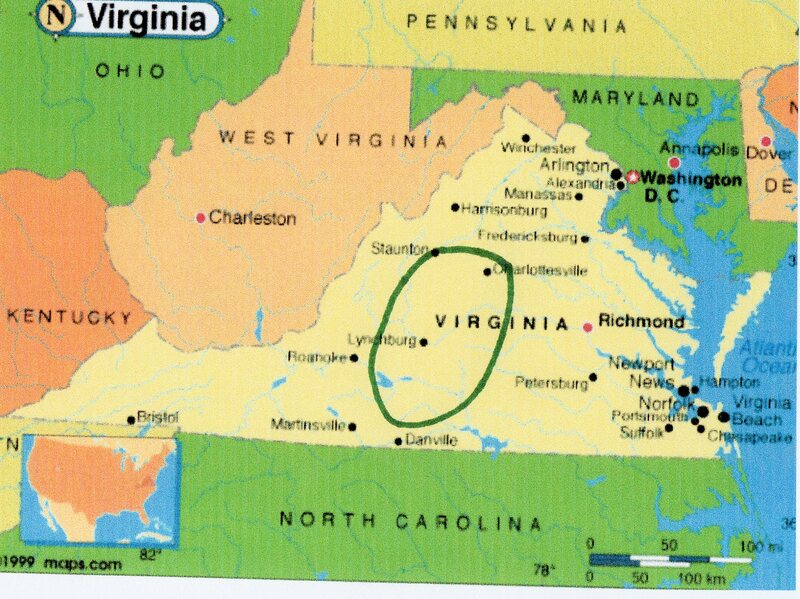 Most people call it Central Virginia. Our focus includes: Appomattox, Amherst, Buckingham, Campbell, Charlotte, Halifax, Nelson, Pittsylvania, and Prince Edward. However, we are not limited to only these counties. We also work in Albemarle, Augusta, Bedford, Cumberland, and Fluvana plus other bordering areas.